I have sold a property at 13024 62 ST in Edmonton. The perfect starter home or revenue property is waiting for you! Huge fully fenced lot snuggles a beautifully upgraded and renovated home featuring new roof (2004), (hot water tank 2013), windows and doors (2013), new hardwood floors, trim, appliances, upgraded cabinets, 2 huge bedrooms and a full bath upstairs! 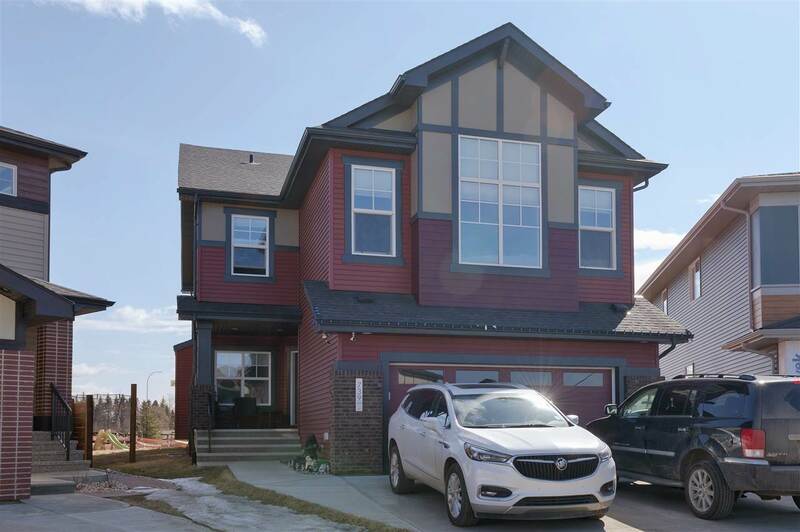 Slip past your separate entrance to the new fully finished basement for 2 new bedrooms, new engineered hardwood floors, new full bath and a giant living area (think suite). Yard is big enough for a triple oversized garage. 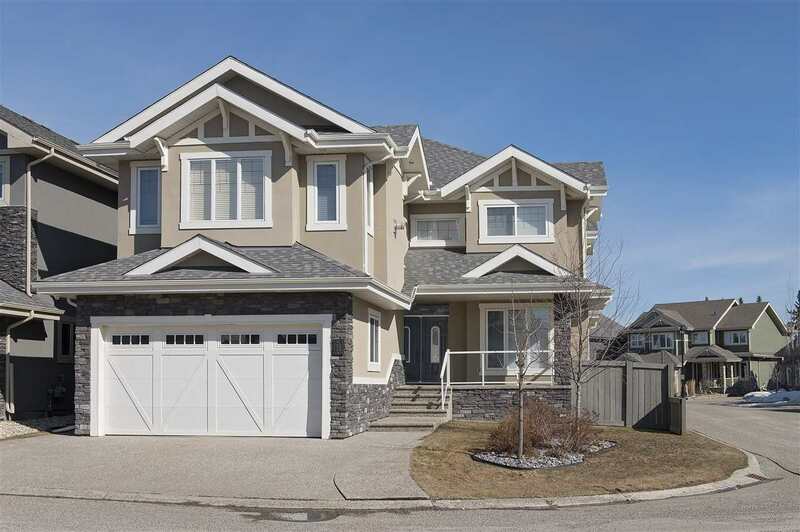 Schools, shopping, transit, LRT and 10 minutes to Sherwood Park.